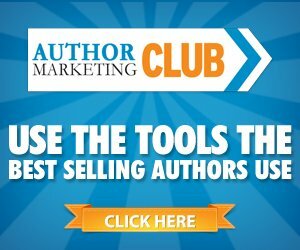 You are here: Home / Content Marketing / 19 Unique Ways to Promote Your Content & Blogs! Being content marketers and bloggers ourselves, I know how draining it feels when you spend hours putting together your content and blog posts. I read some of the quality content you offer. Like you, we take time doing lots of research, contact other content creators to collaborate…(the poor giving mentality in the majority of nuevo-bloggers is saddening). Anyway, it does take time to draft our, create visuals and graphics, or find them, proofreading…Lol. Sometimes I re-proof an old post, perfectionist or what! Then you publish your content phew happy days….WAIT A MINUTE… not yet Jose! You just got started mate that was PART A. You gotta promote your content or blog post! You see, its a journey and yes you may rest a few moments but whats the point of doing all the above if no one finds your awesome handiwork? 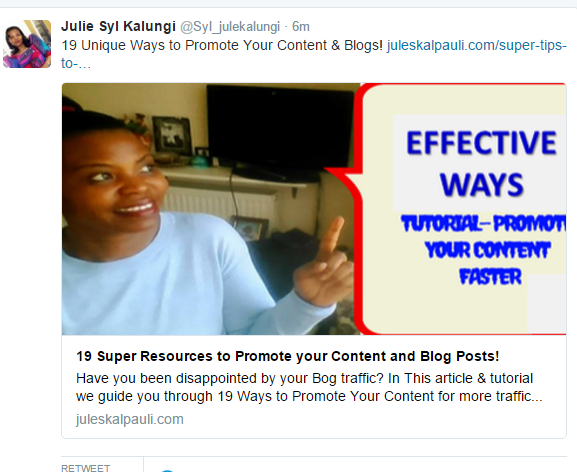 Below are 19 of the ways we know to promote your content and blog posts, once published. 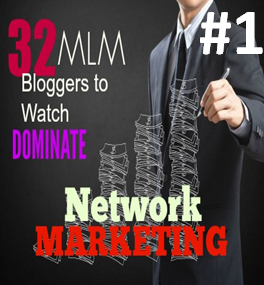 To help you attract a new audience and plug in existing loyal ones. Very quickly we will list the places we know you probably already promote your content & blogs: Social Media aka Facebook, Twitter, LinkedIn, Google+, StumbleUpon, Bitly, Pinterest, Videos to YouTube, your email list…heck there are thousands of social medias in different world languages! Well that takes care of 1-8 right…… Lololol Okay lets get serious here below we share some less trod and some well trodden places to promote your content and blog posts! 11 MORE PLACES TO PROMOTE YOUR CONTENT AND BLOG POSTS! Hmm don’t judge yet…read on! 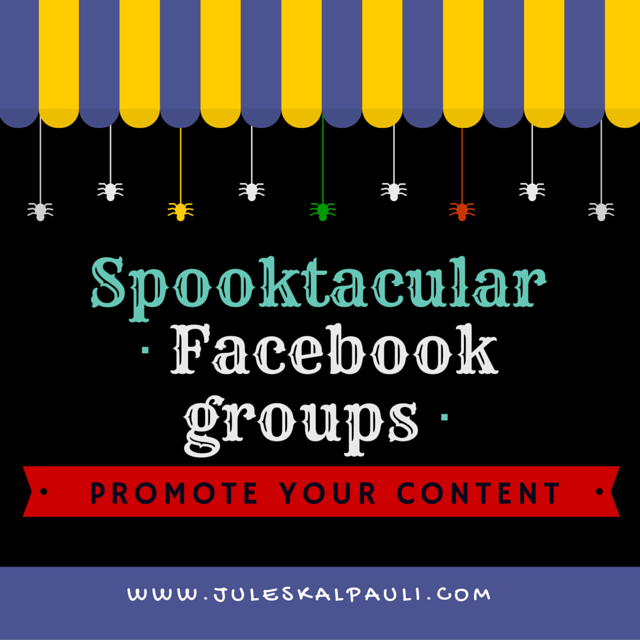 There are a whole lot of Facebook groups for bloggers all around the world. Do some RESEARCH via the facebook search window. Or ask your niche blogger friends which groups they are a part of and JOIN THEM. Most Facebook groups have rules on self promotion and don’t allow spam. However, most groups do have a thread where you can share and promote your content, or link to a post, or your social media links as a way to help the members promote and grow their blogs. How about you take part in blog courses online, most have a Facebook community you could become part of, that also allows link sharing. 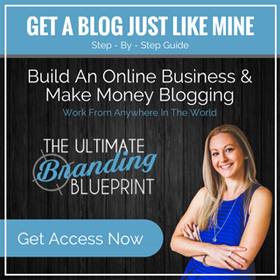 Our absolute favorite online blog course group is The Ultimate Branding Blueprint group. If you aren’t using it yet, heck its got a super generous FREE option go Download it to your website here. 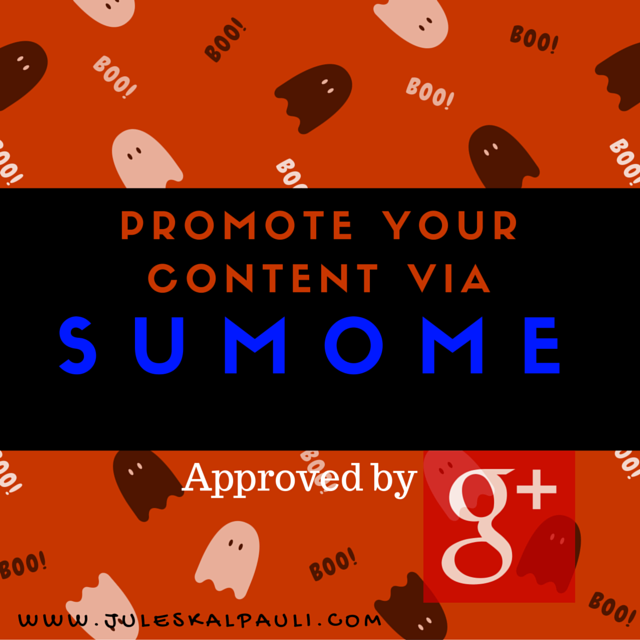 Sumome, Highlighter was designed to encourage sharing of great content on Twitter and Facebook. Your audience simply need to select portions of your article to automatically share as quotes! Ensure you added your Twitter Handle to your settings and Highlighter attaches it to the end of the chosen text people wish to share. Neil Patel (We love this guy don’t you?) He gives some super scripts to communicate with niche influencers and bloggers for purposes of link love and to promote your content! Its a matter of composing a short and friendly email to a blogger who is in your niche or who writes about similar topics. Introduce yourself, compliment their work and the value they add to the industry, Mention one of their pieces of content that super inspired you. Then share your own blog and let them know you will be writing or wrote about a similar topic, link to their content with some edification. Invite them to come and take a look. If they choose to do so and reply to you, you could have just made a connection with a possible collaborator. And if they like your content, its pretty likely they’ll share it with their targeted audience. Bingo you have someone to promote your content…to a much bigger audience and attract some of them to your offers! 2 birds – one stone! There are 9 different types of Twitter Cards. 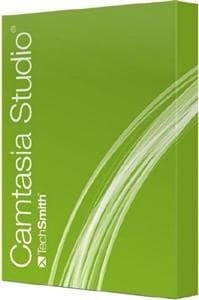 We discovered these following the TEAL3 Training by Vince Reed! We like to leverage & maximize social engagement. Here is how you have been targeted: in your tweeter feed if you clicked a photo, video, clicked on a downloaded directly, you likely have clicked on a Twitter card. 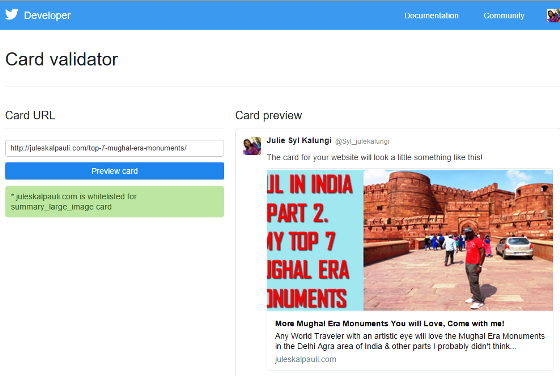 Twitter cards allow you to create rich media content far beyond the standard 140 characters. IN other words twitter allows you to have more information when someone finds your content on twitter. You will find CTAs like “View Summary” or “See photo.” means there is more info on that tweet. An amazing way to promote your content and super cool way to increase social engagement. Because humans are visual duh! Great LINKED visuals = More Traffic = higher CTR. If you use WP and already use WP SEO By Yoast you are in for a treat: Quick Video Tutorial on the revamped Twitter Carts below! And guess what, next time you tweet your links, you will see a change. You should see a large image with more text than the usual 140 characters. And guess whose content will attract higher engagement…Yours of course Silly! A super cool way to promote your content and posts don’t you think? See how a more details twit aka Twitter card looks like below! 5. Promote your Content via Google Plus Communities or Groups! Most people post their link on G+ once, and maybe even go and like it and that’s it…Hello…You want more eye balls on your content right! Despite most content marketers being predominantly selfish and wont give, yet expect others to share their content and subscribe…! Google+ communities do give you a targeted platform to promote your content, blogs, offers (Not spammy please). The Google Plus groups you chose should be niche related. By the way if you have no clue what I am talking about. Simply open a gmail account and you get a G+ account with it, that you can customize and start to share awesome content, yours and other people’s. Interact and share content, get social and you will find others do the same for you. To Join communities: Once you have created your blog post, podcast, vlog, a blab or scope, any piece of content, head over to G+. Select “communities” from the left navigation, enter a keyword of a niche you work with and JOIN all DYNAMIC related communities with lots of members & posts! No point joining a 5 member group with 1 post! Engage in the communities and You will receive the same! Just like Facebook and G+ above, find Group Boards on Pinterest that match your niche or topics of your posts. Systematically start to promote your content visually. 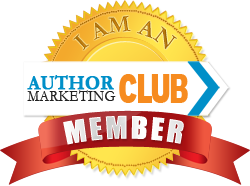 This has proven a super effective way to promote our blogs and expose our offers to new readers. We did create a Resource of Our Top Super Pinterest for Business Hacks, that are getting us a steady stream of targeted traffic from pinterest Grab them Here. This offer closes end of October! Anyhow, ask to join the Pinterest groups and follow Boards. Once accepted, pin your images from related content and be awesome by pinning other pinners images too. Trust when we say you will grow your Pinterest following pretty fast too; while attracting more website traffic via your content! A highly targeted way to attract targeted traffic as these group pinners are already sold on the Board topic! Find Pinterest groups & boards via Pingroupie. StumbleUpon what can we say about this. 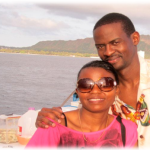 We were introduced to the joys of StumbleUpon by Vince Reeds. Okay StumbleUpon is a great way to find new content for your research & reading purposes. Its an awesome source of blog traffic so a great place to promote your content and blog posts. You indicate your interests aka Likes, and StumbleUpon goes to work for you. Showing you what you like whenever you login. Do you need some tips on adding your content to StumbleUpon your wish is our command! You can also be a consumer as we said before and as always best practice is No spamming! Thousands of new traffic via StumbleUpon what are you waiting for…. If you know of a hot trending topic before it becomes common news, write a killer post about it. Check who else is writing about it via press and contact the Editor & share Your post! Make sure you have tight Privacy procedures and have ensured you will be credited with its origin! Invite the press or other bloggers to take a look and if they might like to link to it. Point out how your content brings something new to the market place. 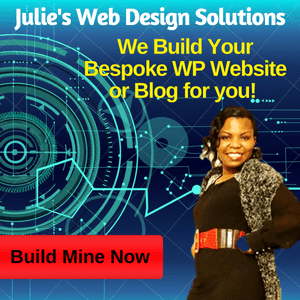 You got nothing to lose, who knows they might publish you….and the world will be your oyster in terms of website or blog traffic! Seriously check out your niche and you will soon be part of a blog round up and getting a steady flow of more traffic to your site! Of course there is a best way to approach the link roundup owner. Don’t Spam them with your link. Follow advice given above scroll back up…you wont go wrong! We see lots of bloggers who are lazy – sorry! They share their blog once on one social media platform or 3 and that’s it! Mind you some of their content is superb. So why not learn the best times to post, and then promote your content or awesome blog post more than once? Mike Hobbs did a broadcast with Paul Hutchins where they encourage you to write killer content and bridge share it on Social Media over & over…As opposed to creating content daily and sharing it the once. It really is a HUGE WASTE promoting your content once…! Oft times we have found that our biggest audience are offline when we first post. So its practical to re-post that content at later times lest our posts go unseen. We live in Europe/UK and most of our readers live in different time zones, Well you are no different really! So, our advice is you need to re-post & promote your content regularly. Carry on even a month after you publish your content! Here’s a rough formula on what Vince Reed taught us, do similar with your content. preferably a month after you publish it. Please use different titles, snippets of the information and switch your images out so it doesn’t look like you are spammy! G+: Re-post twice a month and submit to at least 6-8 niche groups tops! Twitter: Three times a week between other types and people’s posts & re-tweets! LinkedIn: Twice a month as a Status update and Of course to the related groups you are a member of! Facebook: Twice a month…use your Fan Page for this! You see the sense in re-posting your awesome content? Its so go promote it some more and hopefully grab some new readers…. keep traffic flowing to your content new and old and thus maintain a steady flow! 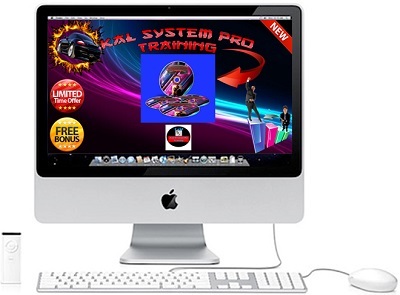 Attract more subscribers to your offers and Ultimately Make more sales! WHAT HAVE YOU GOT TO SHARE and ARE YOU A PINNER? 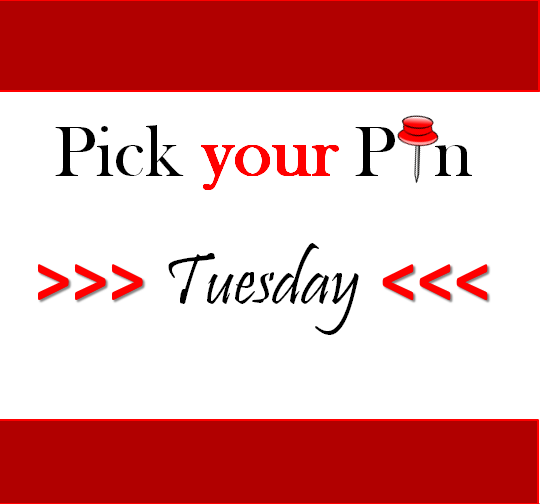 Whatever it is you can promote your content or whatever via Pinterest and get mob shares with Pin Link ups! If you are interested in co-hosting a Link party you can start your own Pin Link up Group. Feel free to contact our Link up host to be part of the current Link up…Give Jamie a shout at Jamie[at]lifeissweeterbydesign ! Bring your best PINS and come over and join us Here!! Plus it would be awesome if you shared the Link party with your blogging friends! The more pins and re-pins…the better! It’s all about promoting your content and of course others. Takes all of 5 minutes! There are many more in numerous niches esp. yours…find them. But we encourage you to Follow above content creators anyways! I believe you have learnt some new ways and some tips in our post on “Ways to Promote your Content and Blog posts,” Our prayer for us all is that we all get more traffic, positively impact more people and make more sales! IF YOU HAVE NO IDEA HOW YOU TOO CAN ACCESS SUCH KNOWLEDGE THEN ITS TIME YOU ALLOWED YOURSELF THE PLEASURE. COME WORK WITH US AND HAVE ACCESS TO OUR RESOURCES, LEADERSHIP, COMMUNITY, TIPS AND STRATEGIES. USE THIS LINK AND YOU WILL BE HAPPY YOU MADE THE CHOICE! So many good ideas. I will have to print this off and keep it near my computer for when I blog. A few I need to investigate like the blog niche groups and Twitter cards. Once I re-read I will pick a few and stick with those for a few months to see. Great ideas, helpful list and explanations. Have a great day! Its always best to pick 2 and run with em. master them and you will be laughing all the way to email paradise. Awesome post Julie, Definitely full of wonderful places to post your blog! How do you find the time to get it all done? Thank You for sharing all of your resources, I definitely got a lot of value out of your post. I’m not sharing on all of those places Julie and Pauli. I do share my content on many places, One place that I’m looking to get more active in is google+ groups and stumbleupon. These super tips have led me in the right direction. because you definitely are part of the 3% that does implement! Many are called but few are chosen…! You present so many options for sharing the blog. If we don’t share it, then one has to question, “Why write it?” These are super tips you include in this post Julie. I particularly like the one of connecting with well-known bloggers and linking to them while emailing them. Superb information. Thanks. I’ve book-marked this one. Glad you found our article and information useful Carol. Promoting your content is key when it comes to marketing your online business. And Julie you really put together an awesome resource. Thanks for sharing this valuable information, tips and strategies. Very helpful! We are sure glad you found value in our post on how to promote your content. Indeed promoting to the right audience is key! Wow! What a wealth of information here Julie. I know you had to collect all your resources to put this all in one place. I’m going to share this so I have it easily available too! Thank you. You are most welcome! What a pleasure to hear from you. How have you been? Thanks for your kind words and yes we ensure what we share works and also keep an eye out for new stuff! We want to shorten more people’s journeys to success! We are glad you have found the information useful. Keep rocking your blog and sharing content. Its so worth it! Thanks for compiling this great list. I will be looking more into the link-ups. Feel free to reach our to Jamie and get Pinning! That’s an amazing post Julie!!! There are SO many ways to promote your content and get more traffic! These are some killer ones!!! 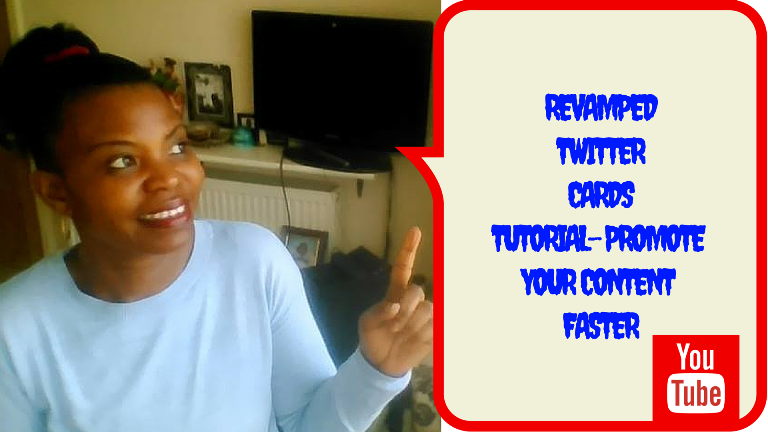 The Twitter cards are totally new to me and I was happy I got this lesson from you. You could charge people to read this post =) great value, amazing lessons. Thank you Julie! We love your energy too! What a treat! I’ve learned so much from this article. Thanks for sharing this guys! Good to hear from you too! Glad you’ve found value. Will be bookmarking this post. It has a lot of great info. 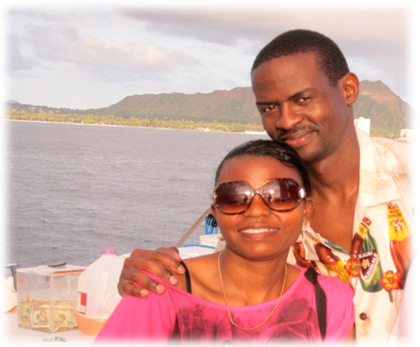 Awesome post, Julie & Pauli! So much value you’ve given here and they’re a gem to me! While reading your post, I was also implementing them. Hoping to get more viewers and comments on my blog posts. Hello Angelica, Glad you found value and new ways to promote your content. You will absolutely do that as taking MASSIVE active is key to MASSIVE Results! Glad you found a couple of new resources to promote your content Chris! thank you for sharing always looking for new areas to share my blog content. Glad you found the information useful Juanita. And Good to hear from you Too! 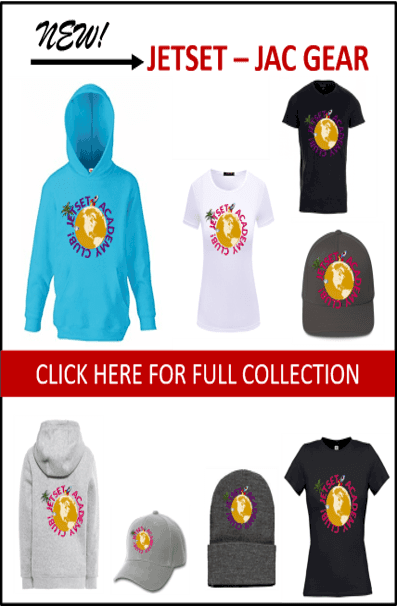 Other then the fact that I am in Blogger not WP I am noted for getting my posts out there–more then a couple of the brands I have posted about have come back and thanked me–they never realized that a small blog like mine had such a large reach! Yes, I am in a lot of FB groups!! You really do have to work to get that message out there–it is time consuming but oh so worth it. And Yes its all about Quality shares and a targeted audience! If they like what you share they will buy, doesnt matter the numbers! We are glad you are getting brand recognition. Its oh so worth it for sure. Thanks for your contribution! Its always good to hear from you and that you have got value warms our hearts!